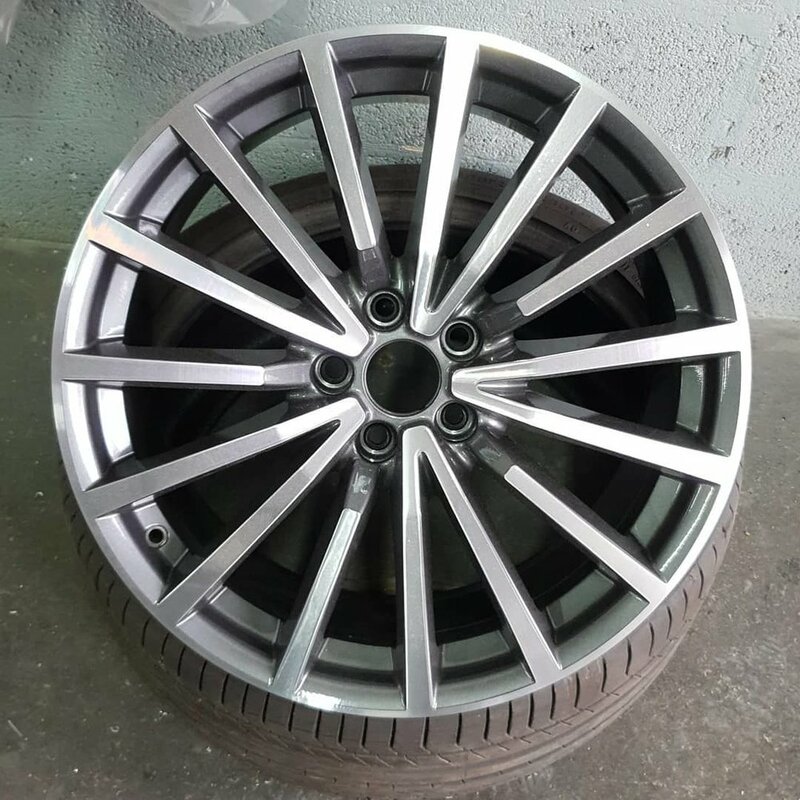 If you are looking to refresh the look of your car but don’t want the expense of new alloys, with a wide range of limited edition colours to choose from why not consider customising and refurbishing your existing alloys? If you’ve had your alloy wheels long enough for them to require alloy refurbishment you can choose from a wide range of colours for refurbishment or choose a brand new set from our comprehensive range. 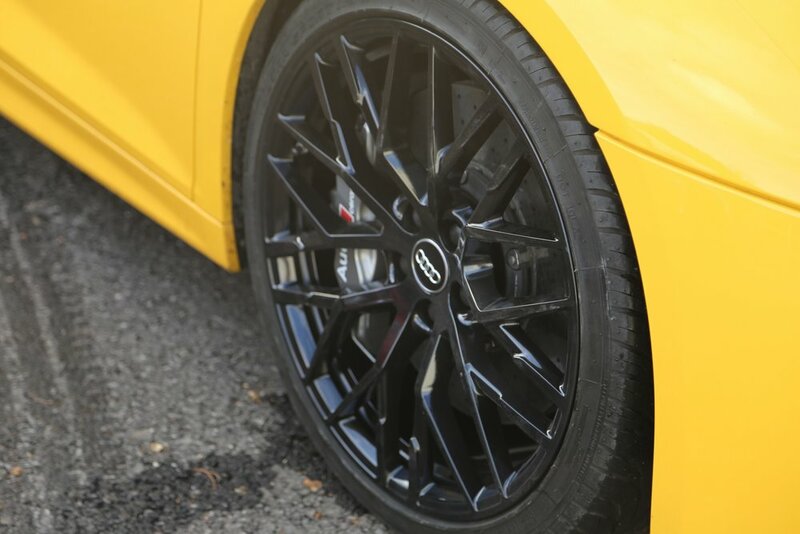 At Elite Wheels & Tyres, we stock an extensive range of the latest designs from all the leading suppliers and manufacturers so you are sure to find a stylish new design. We cater to all locations in and around Colnbrook, Windsor, Hayes, Hounslow, Staines, Ascot and Ashford. For all car body modifications and restorations get in touch with our team of experts today!